University, side job, own apartment: stress!!! 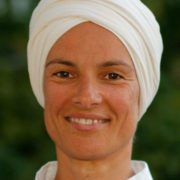 Not very convinced, a friend talked me into a Kundalini Yoga course – and by the first lesson things got clear: “Wow, that’s it!” Sometimes short and crisp, sometimes gentle and meditative. A whole new world of experiences opened up, and my life underwent radical changes. Beyond all positive physiological effects, Kundalini Yoga has become a way of life for me. Not only I found effective tools against the increasing over-stimulation of life, but also the Self within me, which was always there, but wanted to be re-discovered. 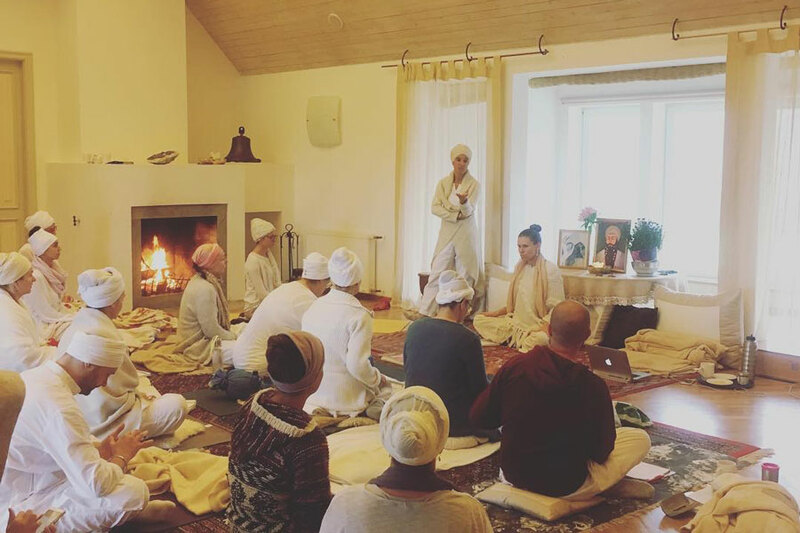 Meanwhile, I have been training Kundalini Yoga teachers throughout Europe for over 10 years, both in Level 1 and in Level 2. I teach seminars, work as a Shiatsu practitioner and train in Karam Kriya. After finishing my Karam Kriya Consultancy Training with Shiv Charan Singh in 2005, I completed various professional further trainings in psychological counselling and worked for over 10 years as a consultant for people with mental, physical and emotional impairment. My counselling is addressed to everyone ready to look inside. In us we find all possibilities and power for giving life the right direction – blocks can be solved, fears transformed, behaviour can be changed and life realigned. Karam Kriya, the applied science of numerology, guides me in all consultations like a backbone. Further techniques I use are based on the insights of Dr. Milton H. Erickson, Roy Hunter and Dr. Bruce Eimer. The Timeline technique and the catathymic image perception by Dr. Hans Carl Leuner are applied for all work in the field of regression, solving the effects of karma of past lives on the present which allows a future with ideal self-empowerment. Give yourself the chance to discover what you already are! Dive deeply into the experience of your Self, and share the light.